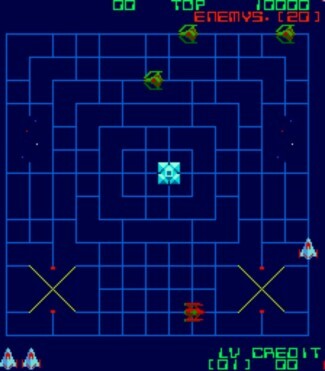 A maze and/or shooting game vertical. You control your ship and avoid crashing into the enemy ships. You can move anywhere around the maze.